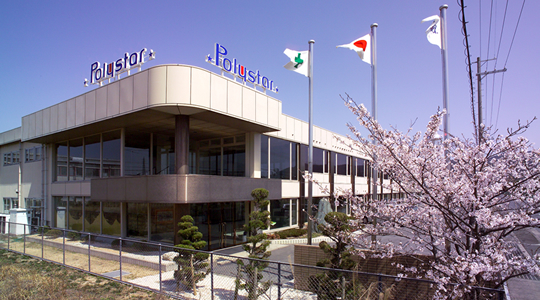 About Us | NIPPON POLYSTR CO.,LTD. The nearest train station is Ishibe station in Kusatsu line. It takes about 5 minutes by taxi from there. The Route 1 “Minakuti Yokkaiti” about 7.5km straight on towards the direction, crossing “Koujibukuro Nishi” turn left in front of the signal. The Route 477 , “Kousei” towards the direction. Intersection, “Shimoda” prefectural road, turn right into the line 13. Take Route 1 toward the intersection, “Yoshinaga” straight Turn right on Route 1. Intersection”Koujibukuro Nishi” signal about 50m turn right too straight.